It was 11:00PM on a Saturday night in Ft Lauderdale, Florida. My ecommerce conference, the Sellers Summit, had just officially ended and I was hanging out at the closing party with all the attendees. It was open bar with drinks all around! Normally I’m not a drinker and I usually don’t touch any alcohol during the event itself. But once the conference ends, I like to kick back and have a good time. My buddies Scott Voelker, Greg Mercer and Mike Jackness were making fun of me for drinking a fruity girly alcoholic beverage instead of a more manly drink like whiskey or beer. Anyway, a couple of mojitos in and I started going into drunk Steve mode. Now drunk Steve is a happy, optimistic drunk and he likes to spout out random business ideas no matter how far fetched they may be. Out of all the ideas I blurted out that night, the last one was a winner. And that is how we all came together with the idea for The 5 Minute Pitch. What Is The 5 Minute Pitch? 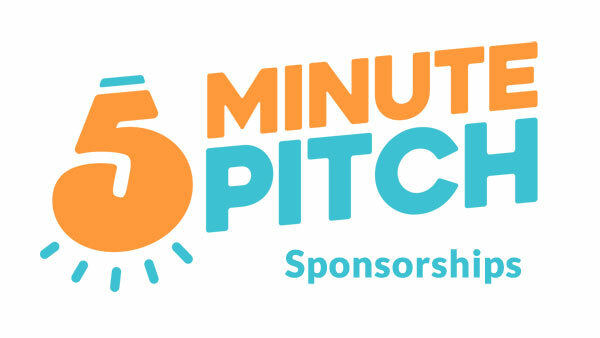 The 5 Minute Pitch is a Shark Tank like show where we’ll have 32 contestants pitch us their business for the chance to win $50,000 in prize money. 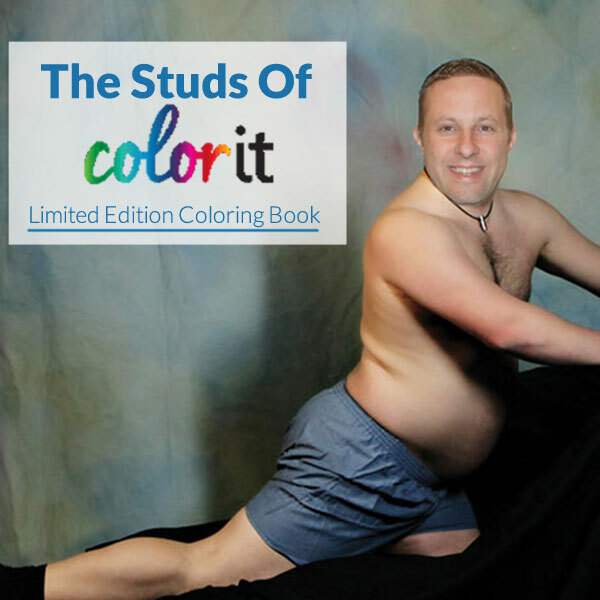 But unlike Shark Tank where the sharks take a piece of equity in the business, we are giving $50,000 to one lucky company with no string attached! Watch the 45 second trailer video below! First off, we are accepting all types of businesses for the 5 Minute Pitch. For example, your business does NOT have to be in ecommerce. It could be a software company. You can sell digital courses. You can run an affiliate business. It doesn’t matter. However, we do want your business to already be making money. In other words, we do not want you to be pitching a business idea that does not yet exist. The companies that will go far in this contest will have a good story. So be prepared to talk about why you decided to start your business and how it has impacted your life. In other words, be yourself and don’t hold back your personality. Also, you need to be willing to share the raw numbers for your business. As part of the pitch, we will be asking you about your sales numbers and how you’ve been marketing your company. Once we receive your application, our team will initially narrow down the list of contestants to 32. Personality – Are you excited about being on the show? Do you genuinely love running your business? Are you a go getter? What’s your story? Product – Is your product interesting? Does it have lasting appeal? Does your product have a unique spin? Profit – How successful is your business? 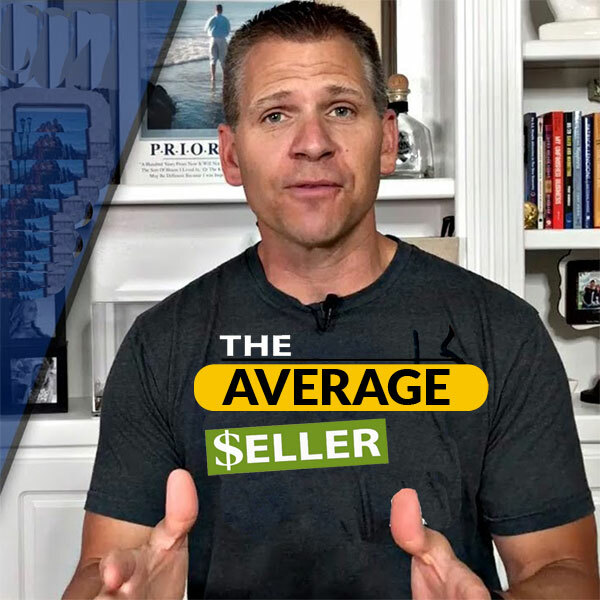 Are you making sales? Is there demand for your product? The first round will start with 32 contestants. Each business will give a 5 minute pitch about their company to the judges. 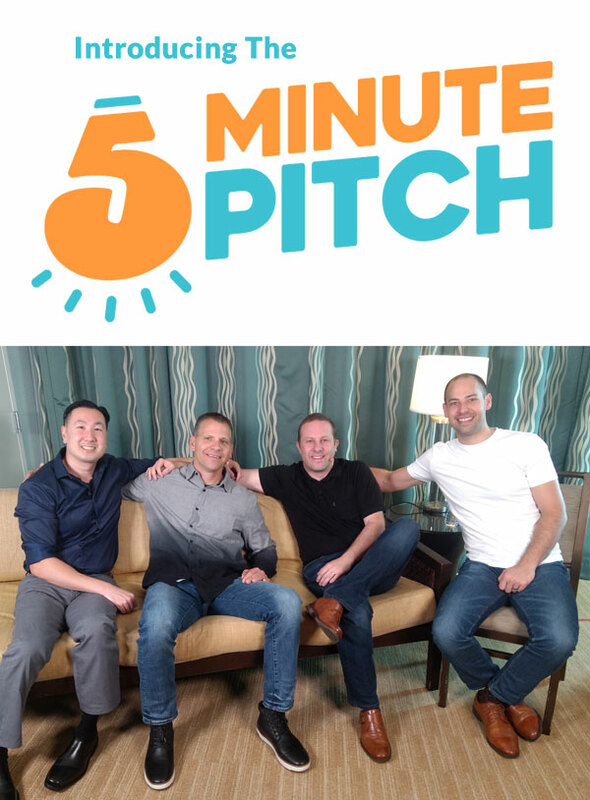 Even though your 5 minute presentation will be given virtually, Greg, Scott, Mike, myself and 1 special guest judge will all be sitting in a room together listening to your pitch. Note: We are going to enforce a hard cutoff of your presentation at 5 minutes. As a result, you must be concise. After your 5 minute pitch, each judge will be allowed to ask you a single question and then decide whether you will advance to the next round. If 3 out of the 5 judges agree, you advance. The judges will then openly deliberate and discuss all of the companies that made it past round 1 and narrow the field down to 8. The decision for the final 8 will be made based on the limited information from each company’s 5 minute pitch. As a result, it is crucial that you include as much relevant information about your company as possible during your presentation. These 8 contestants will then be allowed to provide a much longer 15-20 minute presentation about their company. At this point we will take a break and let the audience vote on the final 4. The top 4 vote getters will move forward to the final round. The final four contestants will be required to fly out and join the judges for the final rounds of filming. During this round, you’ll have the opportunity to demonstrate your product in person and hang out with the judges. It’ll be a blast! In addition, you will be presenting your company in front of the other finalists to justify why you should win the contest. From here, we’ll choose the lucky winner of the $50,000 prize! 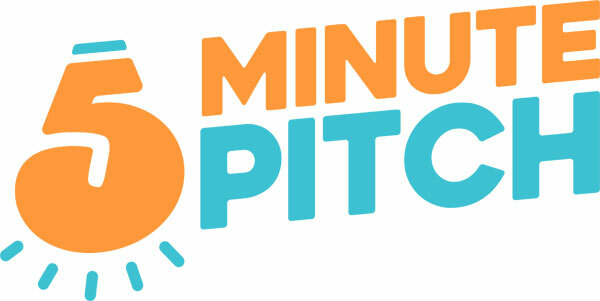 The 5 Minute Pitch show will be sent out to all of our combined audiences on MyWifeQuitHerJob.com, TheAmazingSeller.com, EcomCrew.com and JungleScout.com. In addition, the content from these videos will be placed on YouTube and on a new 5 Minute Pitch podcast on iTunes. Each episode will be blasted out to all of our combined email lists (over 600K), shared on all of our Facebook groups and posted on the 5MinutePitch.com website. In other words, your company will get tons of exposure even if you don’t win. In fact, the winner of Greg’s last show GoPitchWin reported a substantial increase in sales just for participating. Don’t be afraid to apply. It’s a win win no matter what! If reaching hundreds of thousands of small business owners and ecommerce merchants on a weekly basis sounds appealing to you, then feel free to email me about sponsorship opportunities. One thing that I’m looking forward to about the show is that all of the judges have completely different personalities and expertise in different areas. And while we all get along great, we often disagree with each other. Here’s a video I put together that should give you an idea of what Mike, Greg, Scott and I are like and our criteria for picking a winner on the show. Have you seen the CNBC show, “Elevator Pitch”? The pitch is literally presented during an elevator ride. Pretty good show! A lot of good ideas get rejected. All of your ideas are good, wow! 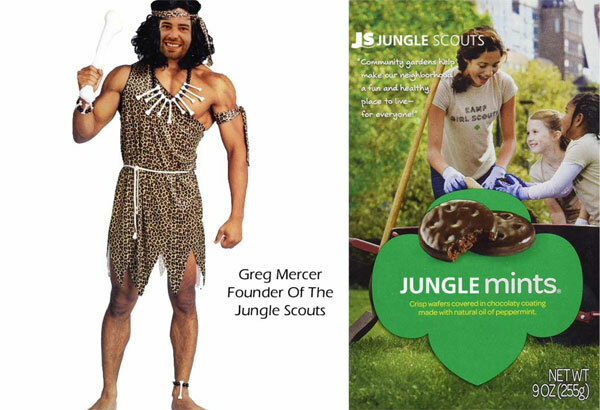 The George picture is still hilarious.